I’ve owned or reviewed half a dozen KEF products over the past five years, and with good reason. KEF makes sensible, high-quality, well-engineered loudspeakers. But for all my experience with this British brand, I’d never heard any of their affordable Q speaker models. KEF updated the Q models in mid-2017. The Q series was launched in 1991, and its eighth generation runs seven members deep: the bookshelf models Q150 ($549.99 USD/pair) and Q350 ($649.99/pair); the floorstanding Q550 ($1099.98/pair), Q750 ($1499.98/pair), and Q950 ($1799.98/pair); the Q50a Dolby Atmos-enabled surround speaker ($499.99/pair); and the Q650c center ($649.99/each). 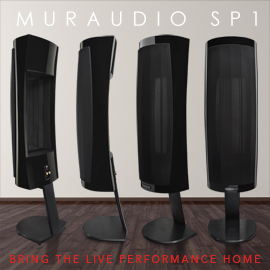 The two bookshelf models and the center-channel are rear-ported bass-reflex designs, while the three floorstanders are 2.5-way speakers with passive radiators instead of a port or a true sealed enclosure. I opted to review the Q750 floorstander, samples of which arrived finished in Satin Black (Satin White is available). The Q750 measures 36.3”H x 8.3”W x 12”D (without the included plinth) and weighs a modest 36.4 pounds. It includes one of KEF’s Uni-Q coaxial drivers, in this case a 1” aluminum-dome tweeter nestled in the center of a 6.5” aluminum midrange cone. Augmenting the Uni-Q is a 6.5” woofer, and above and below that are a pair of 6.5” aluminum passive radiators. 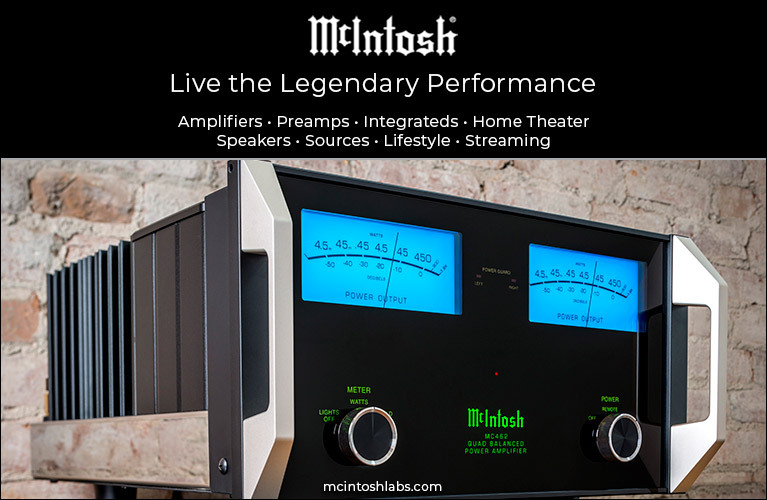 The speaker’s nominal impedance is specified as 8 ohms with a minimum of 3.8 ohms, its sensitivity as 88dB. The Q750’s frequency response is 48Hz-28kHz, ±3dB, with a -6dB point of 42Hz in the bass. The claimed maximum output is 111dB -- impressive for a small floorstander. The tweeter is crossed over to the midrange cone at 2.5kHz in a first-order (6dB/octave) arrangement, while the woofer’s -3dB frequency is 200Hz, at first via a first-order slope (6dB/octave) before rolling off more steeply above 1kHz. The new Qs benefit from what KEF has learned since their last update of the series, in 2011, and from their R-series, LS50, and Reference speakers, all launched since then -- and the main recipient of the improvements is the Uni-Q drive-unit. This coaxial driver boasts a new cone and rubber decoupler, to reduce breakup, as well as a suspension that increases the control during maximum excursions. The driver’s entire chassis is new, and the tweeter has been improved. While the previous Q-series tweeter benefited from rear venting, a popular solution for channeling and controlling a dome’s rear-directed sound, the new Qs have a chisel-shaped rubber damper that provides more control and thus less harshness in the lower treble. Because the Uni-Q driver in each Q model has been tailored to that specific application, the same driver is not used throughout the Q range -- the dimensions of the tweeter and midrange vary. The Q-series woofers are also brand new. While the previous generation’s woofer breakup frequency was above 1kHz, well past the crossover frequency, KEF’s engineers felt that it was still audible. Accordingly, the woofer’s cone structure has been upgraded to reduce the amplitude of that breakup by a not-insubstantial 10dB. There’s also a larger rubber surround, for a longer throw and less distortion, as well as changes in the spider suspension to increase control. The passive radiators, too, have been attended to. KEF’s research indicated that simply removing the magnet system from the low-frequency driver and using the same cone and surround was not optimal -- a passive radiator has requirements different from those of a woofer with a magnet system. KEF’s retooled radiator has a more robust rubber surround than the one used in the woofer, and a bespoke suspension of rubber instead of the usual fabric. This permits longer and more controlled excursions, which in turn makes it possible for the Q floorstanders to produce deeper, tighter bass than their predecessors. The Uni-Q driver now occupies its own sealed subenclosure. While still augmenting the speaker’s output in the bass, the sealed subenclosure means that the Uni-Q’s 6.5” midrange-woofer contributes only about 30% of the Q750’s bass output. The reduced stress on the Uni-Q yields increased linearity and lower overall distortion. All of this, combined with upgraded parts in the crossover network and a cabinet made of thicker MDF (35mm on the front baffle, 15mm on the sides and rear), makes the new Q floorstanders very different animals from their forebears. The Q750’s black vinyl finish was nice to look at from a distance, with a texture that gave it a clean, stealthy character, but it wasn’t perfect: At one of the top rear corners, the MDF was just shining through. It turns out that I had been sent a pre-production pair that had been demoed at the 2017 CEDIA show, and I have been assured that production models do not suffer from this issue. The cabinet itself is fairly light and hollow, which is about right for this price, as is the single pair of binding posts out back -- my reference KEF R700 floorstanders have two pairs of posts, for biamping or biwiring. The drivers and passive radiators are mounted flush with the baffle, with no visible mounting bolts or hardware to obscure the Q750’s lines. Overall, it’s a clean- and modest-looking loudspeaker. The new Q750s don’t come with grilles, which are available separately for $79.98/pair and are magnetically attached. I hate speaker grilles, and wouldn’t have used them anyway -- the KEFs look pretty good on their own. Otherwise, they arrived well boxed, with outriggers and spikes included. Setup was a breeze. I plopped the Qs in exactly the spots usually occupied by my R700s: roughly 8.5’ apart, 8.5’ from my listening position, and 1’ from the front wall. I toed in the Q750s until I could barely see the inner side panel of each speaker, and was happy with the sound. 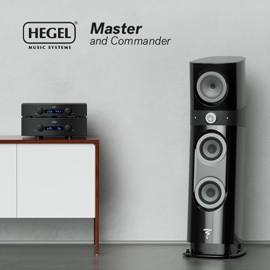 My reference system is, basically, a Hegel Music Systems H360 DAC-integrated amplifier and DH Labs Q10 Signature speaker cables. I also use an Emotiva CMX-2 power conditioner to help eliminate the DC hum in my century-old home. I currently stream Tidal and iTunes to the Hegel via its AirPlay input. In addition to the KEF R700s, in for review were Elac’s Uni-Fi FS-U5 Slim, Monitor Audio’s Silver 300, and Bowers & Wilkins’ 704 S2 floorstanding loudspeakers. The Q750s impressed me from the moment I first fed them music. They’d just taken the place of my R700s, which retail for $3599.98/pair -- well more than twice the price -- and I was struck by how little difference I heard. Indeed, above about 45Hz, the Q750s sounded remarkably similar (the R700s’ bass goes considerably lower). With “The First Nowell,” from Ola Gjeilo’s Winter Songs (16-bit/44.1kHz FLAC, Decca/Tidal), I was blown away by the sheer clarity of the Royal Holloway Choir. The solo chorister at the center of the soundstage was superbly holographic, sounding pitch-perfect in time and space. The same went for the rest of the choir that fills the soundstage. I had no trouble picking out individual singers, and reveled in the Q750s’ ability to produce serious soundstage depth. I got goose bumps when the soloist reached for a note at the top of her range -- the Q750s’ tweeters sounded as extended as any I’ve heard. What was most impressive was the cohesiveness of the entire track: an enormous soundstage, precise imaging, and a sense of balance to everything the Q750s did. 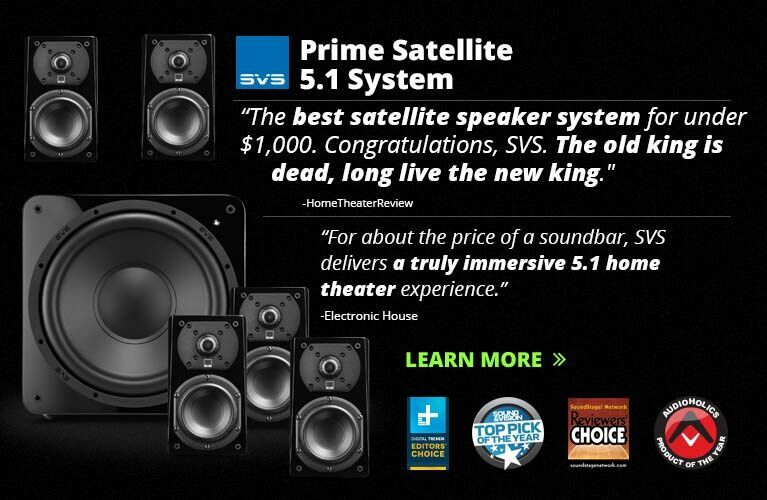 That balance is important, and incredibly hard to achieve in a floorstanding loudspeaker costing only $1500/pair. I found myself struggling to identify a signature of any kind that the KEFs were imposing on my music. I heard no hump in the upper bass, and none of the upper-midrange emphasis I’ve noticed in the sounds of many other speakers I’ve recently reviewed. Instead, I heard startling levels of cohesion and uniformity among the tweeter, midrange cone, bass driver, and passive radiators. To say that the Q750 is a well-designed transducer is a massive understatement: within their limits, I found them nearly flawless. Key to this was the magic of the Q750’s midrange. I own a pair of KEF’s LS50 minimonitors ($1499.98/pair), speakers that by almost all accounts have reached legendary status. Stereophile’s John Atkinson wrote that the LS50 is “one of the finest speakers at reproducing female voices that I have heard,” a conclusion I largely agree with. To my ears, however, the LS50 isn’t dead neutral through the mids -- there’s an ever-so-slight fullness to its midrange. The Q750s’ reproduction of women’s voices sounds every bit as good as the LS50s’, and without that je ne sais quoi that the LS50 possesses. That’s a good thing: I want to hear what’s on the recording, not an editorialized version of it. In “Younger,” a delicious and well-recorded track from Seinabo Sey’s Pretend (16/44.1 FLAC, Virgin UK/Tidal), her voice rang through with incredible precision, her power and articulation delivered with unswerving accuracy. Sey’s voice was clean and clear without sounding glassy, extended without being tipped up, had presence without sounding too rich, and, perhaps most important, was convincingly three-dimensional. She’s supported by a series of pounding bass synths, which sounded tight. While the Q750 doesn’t go much below 45Hz, it offered plenty of satisfying impact -- the larger Q950 might be a better option for those wanting a bit more power and weight. The Q750s could also be played loudly. I ratcheted up my Hegel amp’s volume indicator into the mid-80s of a max of 99 on this track -- the KEFs remained unrattled, sounding just as composed as they had at more sensible volumes. While not as sensitive as other, similarly sized speakers I’ve reviewed recently, the Q750 shouldn’t need more than 50Wpc to sound its best. Feed it more power, though, and it should be able to keep up. I then opted for something unusual: Jóhann Jóhannsson’s score for the 2016 film Arrival (16/44.1 FLAC, Deutsche Grammophon/Tidal). 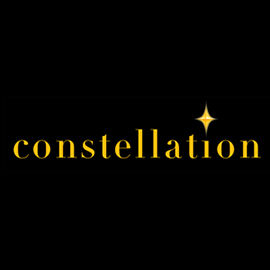 The Academy Award-nominated Icelandic composer fashioned a unique listening experience that includes an orchestra and singers making unusual sounds instead of singing words, all in a slow, atmospheric vibe. With “Sapir-Whorf,” I found myself immersed in Jóhannsson’s sonic tapestry, with flitting voices, satisfyingly powerful double basses, and percussion that danced about. The KEF’s evenhanded reproduction of all this let me pick and choose what to focus my attention on. 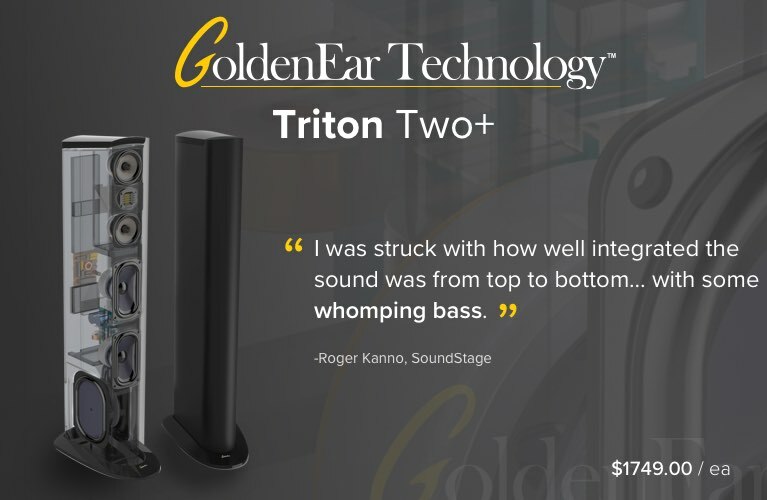 A speaker this neutral may sound boring to some readers, but not once did I find myself pining for a more euphonic sound. The Q750s were almost as transparent and resolving as my R700s. These are very, very good speakers. Last December I reviewed Elac’s Uni-Fi Slim FS U5, a floorstanding loudspeaker ($1499.96/pair) designed by KEF alumnus and seasoned designer Andrew Jones. Like the Q750, the Uni-Fi Slim FS U5 has a coaxial drive-unit: a 1” soft-dome tweeter inside a 4” aluminum midrange cone. Unlike the KEF, however, the Elac is a three-way -- its midrange cone isn’t saddled with having to produce bass as well. 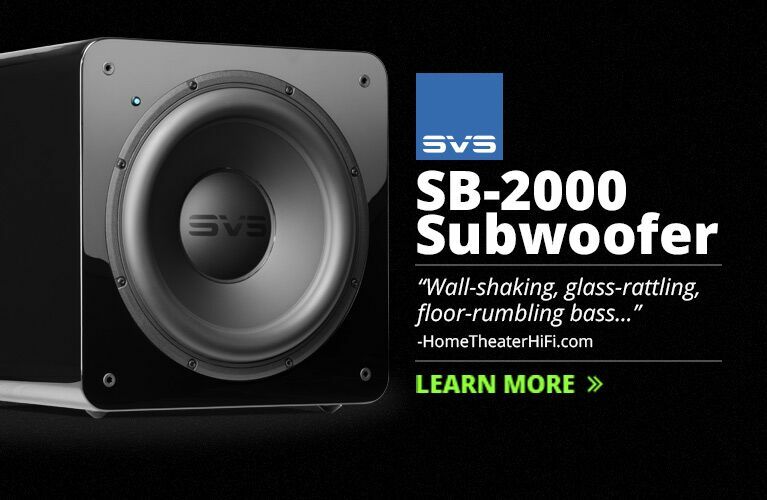 Instead, it hands off to three 5.5” aluminum woofers that take care of everything from 270Hz down. Visually, the Elac is busier, but it’s finished to a higher standard. Its satin finish is nicer to touch and look at, and its narrower, deeper profile means it’s less boxy than the KEF. I was highly impressed with the Elac’s overall sound, but despite having a broadly neutral frequency response, it sounded slightly different from the Q750. Voices were a bit more full and rich through the Elac, which subtly emphasized the upper midrange -- voices and instruments tended to really pop from the mix. The FS U5’s treble, too, sounded different from the Q750’s. Its soft-dome tweeter is rolled off at the top end, which shrank soundstage depth and width but highlighted its beautiful midrange. The Elac’s bass reproduction was quite similar to the KEF’s: competent and unobtrusive, if not particularly deep. In comparison to the Elacs, the KEFs threw out a significantly larger soundstage and were totally uncolored from top to bottom. They were also more transparent to recordings. The Elac’s smoother-sounding tweeter tended to subtly gloss over the finest details; the KEF’s did not. The same can be said of the FS U5’s midrange, which sounded more nebulous than the Q750’s hyper-accurate midband -- male voices in particular sounded a bit dulled. The Elac is a terrific speaker that deservedly won a Reviewers’ Choice award, and I prefer its looks to the KEF Q750’s. But on the basis of sound alone, the Q750 was just as accomplished, if not notably better, in every parameter. KEF’s Q750 is a superb loudspeaker. It’s one of the most neutral transducers I’ve ever heard, and for the money offers staggeringly transparent sound. I fed it a steady diet of male and female singer-songwriters, and was always satisfied with the authenticity of what I heard. It’s not exactly a looker, but it’s well engineered, and sounds far more expensive than its price suggests. If I had $1500 to spend on speakers, this is what I’d buy. I’m not sure I can pay KEF’s Q750 a higher compliment. Price: $1499.98 USD per pair.